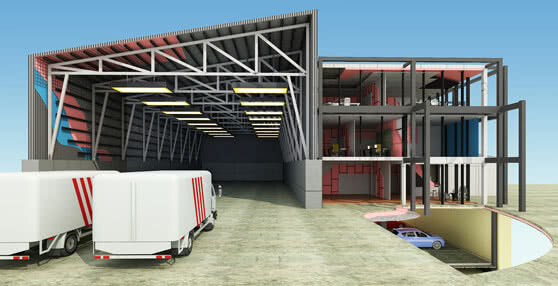 Maximise floor space and thermal performance. Minimise thickness. Fletcher Insulation’s Pirformatherm® achieves superior thermal performance (R-Value) through achieving low thermal conductivity ratings. 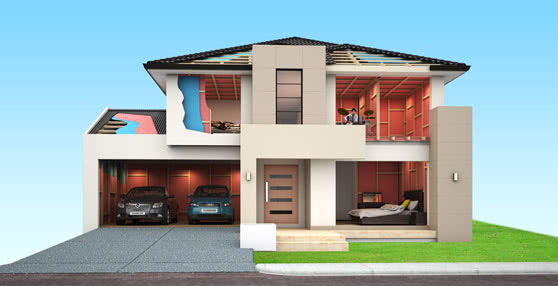 It is the smart, lightweight solution with high insulating properties – and sound financial reasons to specify, install and recommend it – for commercial builders, plasterers and resellers. 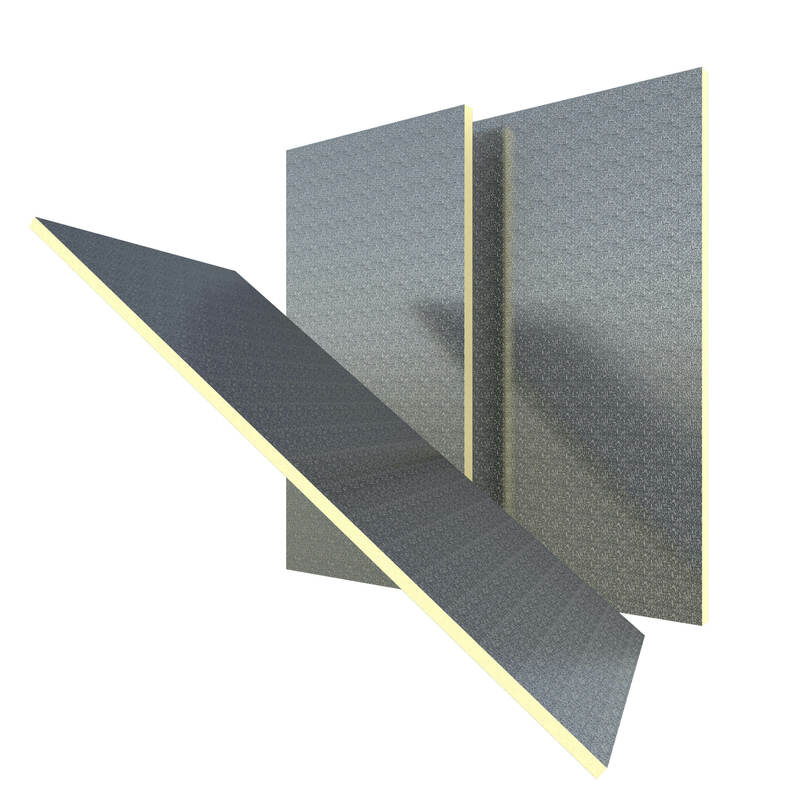 In technical terms, Pirformatherm® Rigid Board Insulation is a Polyisocyanurate (PIR) core sandwiched between two layers of foil facing, autohesively bonded to the insulation core during manufacture. Tested under versions of the NCC prior to NCC 2016 installed in the ceiling of the test room using metal fixings.